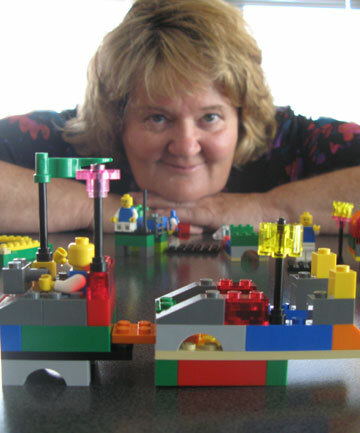 Central Otago WasteBusters manager Glenys Byrne gets adults to use their imagination with Lego Serious Play. 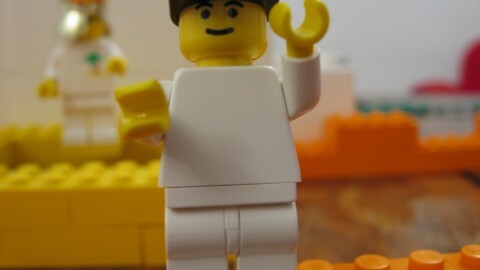 A Central Otago waste manger is proving lego isn’t just for children. 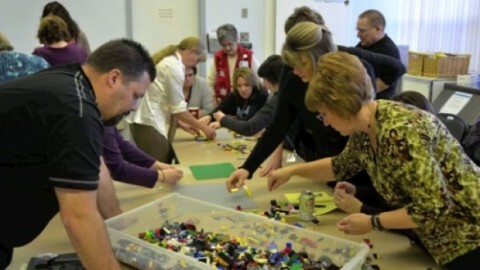 Glenys Byrne, general manager of Central Otago WasteBusters, held a Lego Serious Play (LSP) workshop earlier this month with a group of people from WasteBusters and the Central Otago District Council, including councillor Clair Higginson and Bernie Scurr from health and safety. 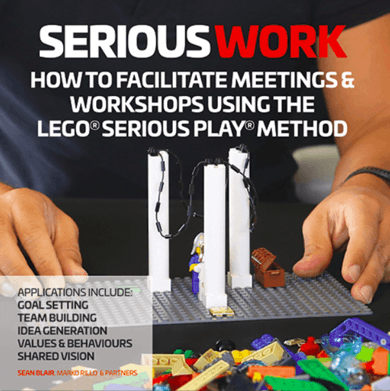 Byrne said she was one of only a few facilitators nationwide trained to hold the LSP workshop, which was designed to enhance business performance through building with lego bricks. 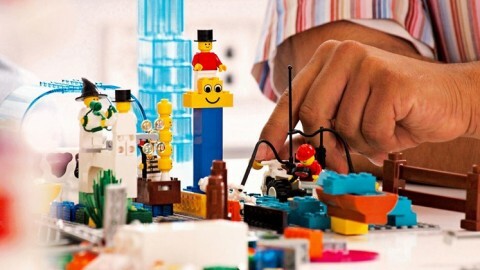 LSP had been used by organisations such as Nasa and Coca-Cola, she said. 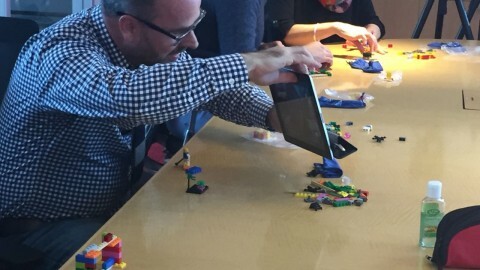 There was a bit of head-scratching around the table when the group was asked to create something out of lego bricks to reflect a sustainable future in Central Otago. 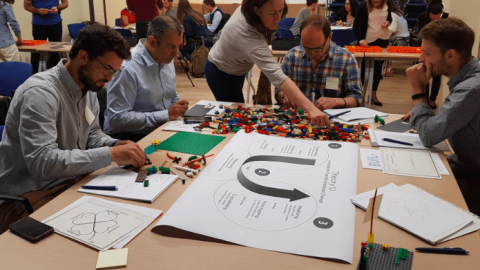 However, with only five minutes to complete the task, the participants quickly starting building wind turbines, vegetable gardens, electric cars, solar-powered homes and wind operated irrigation systems. Higginson said the workshop was insightful and challenged them to use their own creativity, work in pairs and then share their visions as a group: “I found the hands-on part of it helped get over anxieties we may have had in speaking up in the group.” Scurr said the exercise reinforced how different everyone was and how differently everyone thought.